The Uptown Square Landmark District has just received unanimous support from the City Commission on Chicago Landmarks! It will now go before city council where it is expected to receive full support. We would like to thank all of the folks who showed up today to voice their support (or opposition) to this. Amazing to think that we now live (and play) in a historic district! Does anyone know the boundaries of this proposed historic district? Hyperlinked in the article we ran earlier Thursday. 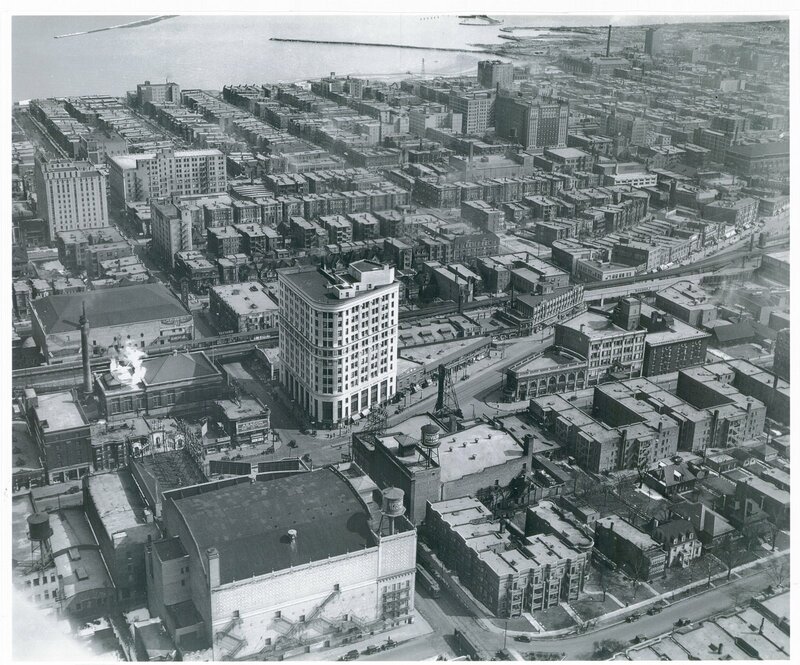 Does anyone know if that photo of Uptown in the "1930s" (judging from the autos, I suspect it might be the late 1920s)is somewhere available for purchase in a poster format?